The grant will help towards providing positive activities for older people in Redbridge who live on their own and are lonely and isolated. The older people's social club will take place every Tuesday at the Cardinal Heenan Centre. Older people can take in part in a range of activities including yoga, singing and dancing, day trips, meeting friends and making new ones, improving their health and wellbeing and getting support and information on issues affecting them. 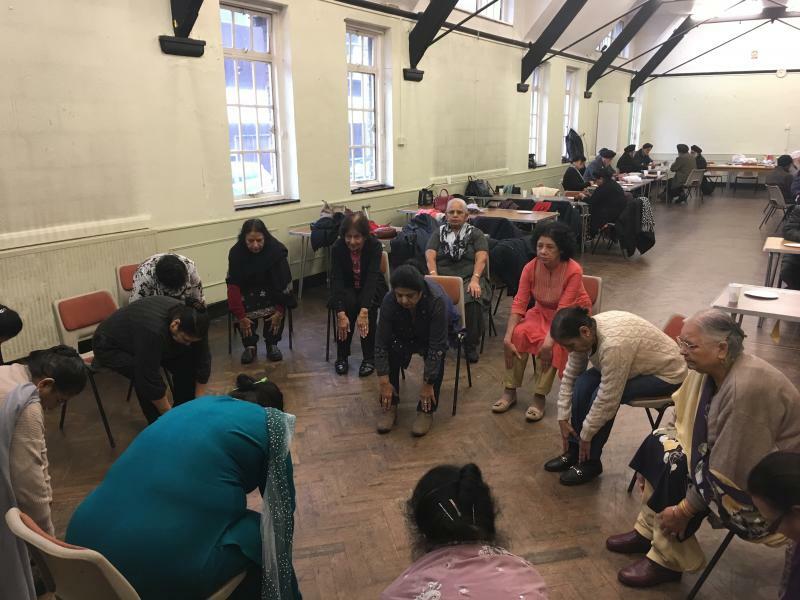 In the past Satkar relied on donations and contributions from our members and this grant will help them to provide more activities and services for older people for the next 12 months.